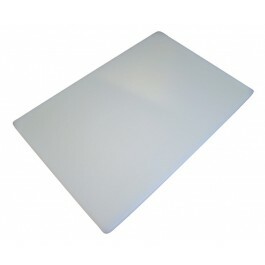 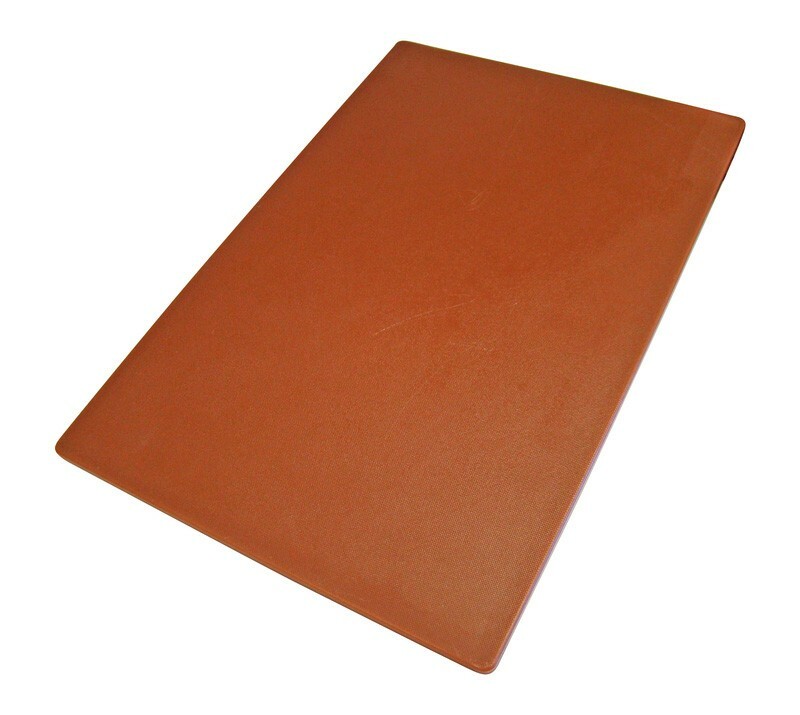 The System Hygiene food chopping boards are manufactured from polyethylene and are injection moulded to produce an economical cutting board for low to medium frequency applications. 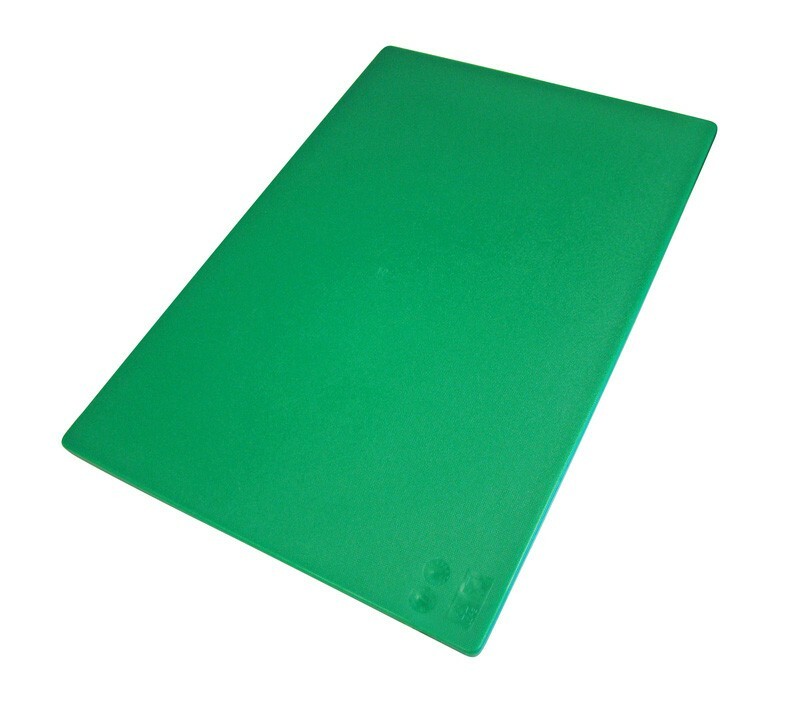 The boards are made with a textured surface, which provides an enhanced non-slip surface, with the chopping boards being so economical they can be used, disposed of and replaced regularly without having to break the bank. 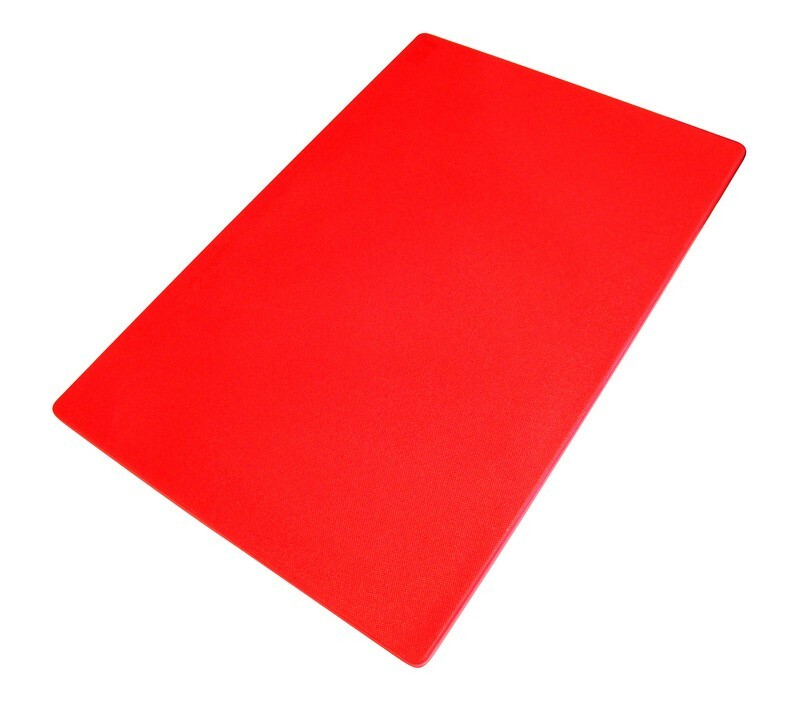 Suitable for use in all food preparation areas, such as restaurant kitchens, school kitchens, food manufacturing and meat/ fish processing. 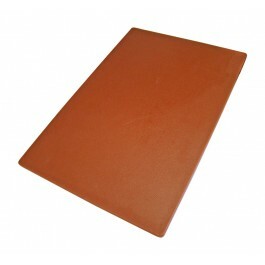 300x450mm (12x18") in size - 12mm thick. 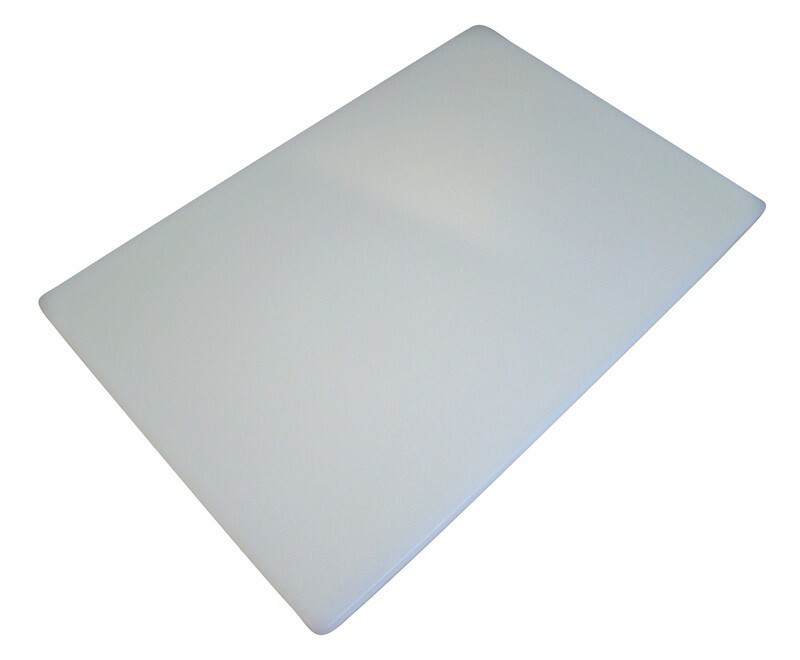 If used correctly, can help reduce the risk of bacterial cross contamination. 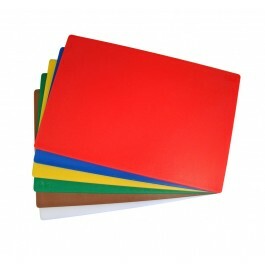 Will not crack chip or rot. 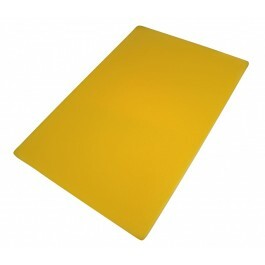 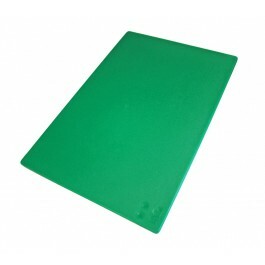 Larger 450x600mm (18x24") chopping boards also available from stock. 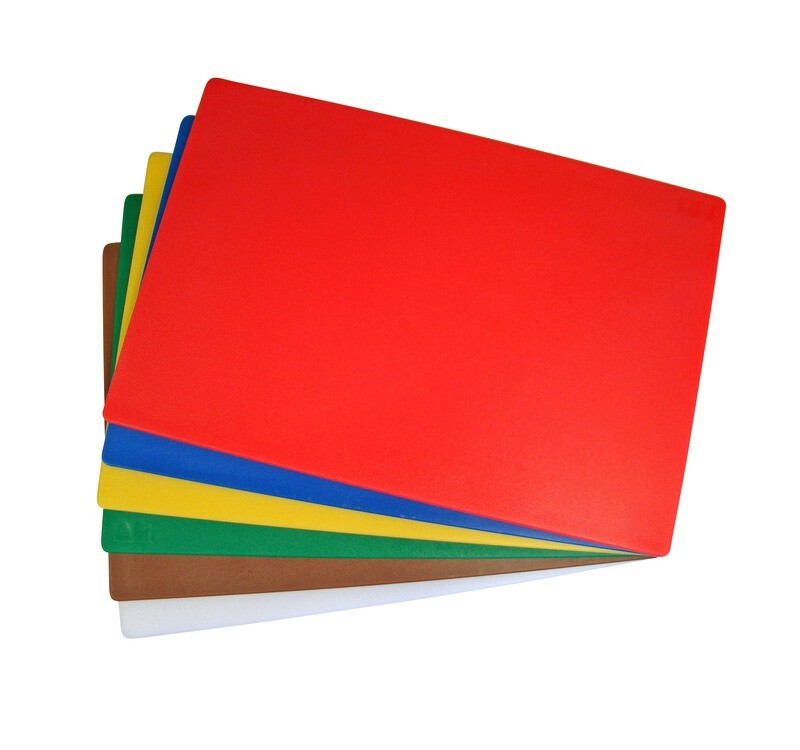 Available in blue, green, brown, red, yellow and white.